NASHVILLE, TN — (Marketwire) — 03/04/10 — Smokefree Innotec, Inc. (PINKSHEETS: SFIO) ( www.sfio.us : www.sfio.us or www.realsmokefree.com : www.realsmokefree.com ) announced today that it is shipping its first order of 19,000 units of smokefree product to Trifactor Distribution and Marketing (TDM) in South Africa. 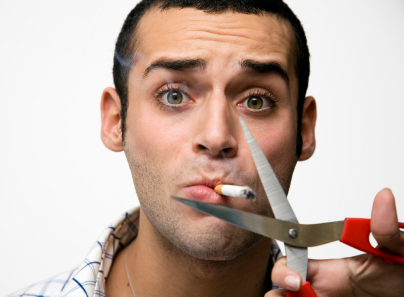 The Hong Kong Council on Smoking and Health has urged the government to keep raising tobacco taxes to make the battle against smoking more effective. 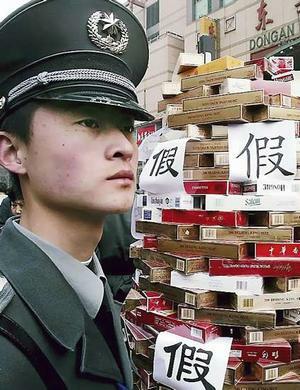 In an interview with RTHK yesterday, chairwoman Lisa Lau Man-man said though the recent move to limit visitors and returning residents to only 19 sticks of duty-free cigarettes was a positive one, it would be more effective for the government to increase taxes. On February 27th, Minister of Public Health Jurin Laksanawisit signed a new regulation which makes educational centers, banks, religious places, sports complexes, offices, non air-conditioned eating places, outdoor public places including parks and hospitals completely smoke-free. Jurin said the new measures were taken to fulfill Thailand’s obligation to WHO Framework Convention on Tobacco Control (FCTC) – under which member countries are required to create 100% smoke-free environments, within 5 years of the entry into force of the convention, which falls on Feb 27 this year. 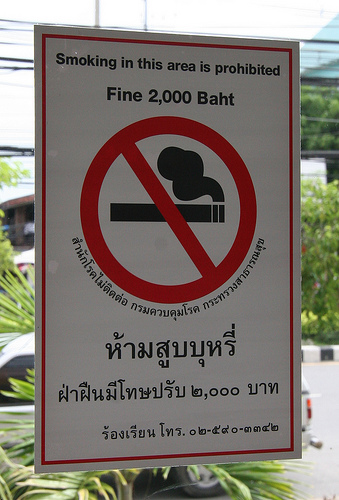 Designated smoking rooms will no longer be permitted in any buildings that are public according to Thai law. This applies to every public building, government as well as private throughout Thailand, with the exception of eight international airports in Thailand, where separately ventilated smoking rooms are currently allowed.